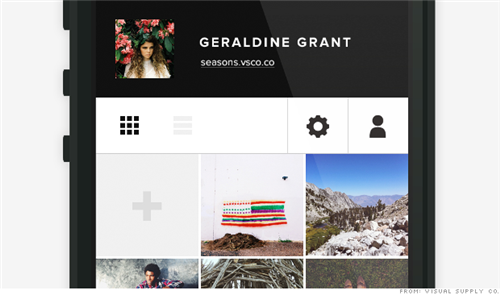 Sure, you know about Facebook, Twitter, Instagram, Pandora, Yelp, Google Maps and Netflix. But what about the rest? Lucky for you, we have some recommendations. I'm actually reading this on my iPad Mini I got for Christmas. @Krogger: If you go into settings, select "apps." Then swipe over to the "all" tab and click on the offending apps. You can't uninstall them without rooting your phone (not recommended for non-pros). But you can click "disable" That will at least make them stop wasting system memory and killing your battery. @Krogger: Ah, bloatware. How we hate you. @CNN #CNNTechHelp How do I stop/delete the preloaded apps on my Samsung Galaxy II from running all the time. There are 19 of them. @RaphaelOssai: There are a few possible reasons. Devices get warmer while being charged, but if you're out and about a single app might be responsible. If it's in a case, take it out and let it breathe. Close all apps and use them one by one until you find the culprit and can uninstall or update it. If you still have issues, try restarting or a factory reset (after backing up!). @CNN #CNNTechHelp how can I convert my android tablet to an iPad? For those of you curious about the Samsung Galaxy Gear watch, here's our review. 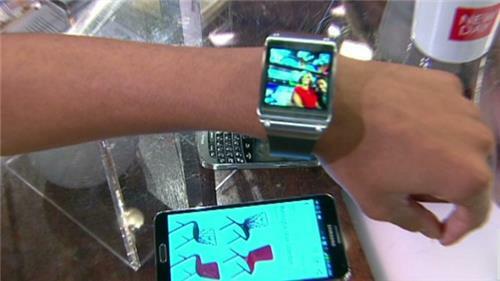 CNNIn rolling out its Galaxy Gear on Wednesday, Samsung effectively launched the smart watch wars, becoming the biggest player in an emerging market. 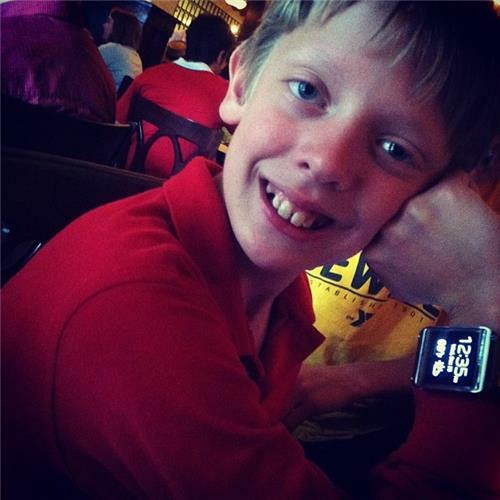 12-year-old Nick of Milford, CT is embracing the new "wearables" trend with his new Samsung Galaxy Gear smartwatch. His family says the gadget is an awesome way to make sure Nick doesn't get lost and that he "thinks he's James Bond." If you are still trying to decide what gadgets to buy this holiday season, LinkedIn's John Abell has some tips in this video.